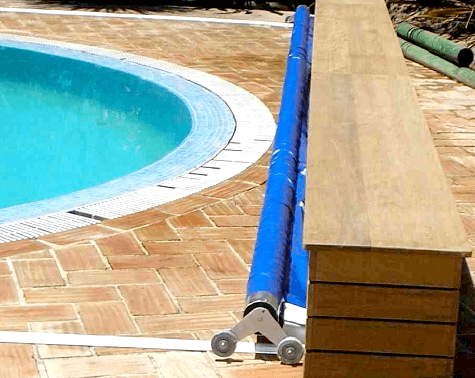 Cubiertas Automáticas de Piscinas S.L. 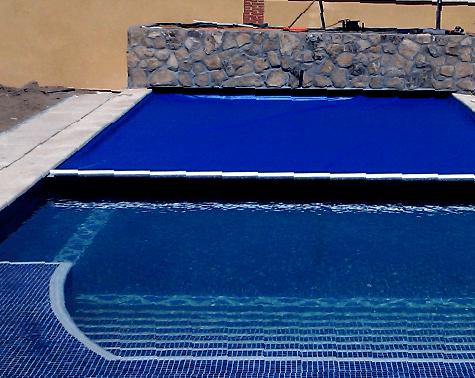 is a company specialized in manufacture, distribution and installation of automatic covers for swimming pools. 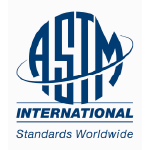 Our mission is to enable swimming pool owners to obtain maximum enjoyment from their pools. 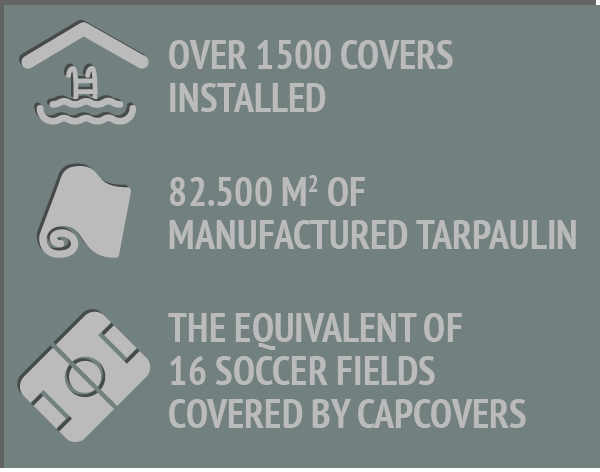 Since 1999, CAPCOVERS has made its pool covers the preferred option for a large number of customers thanks to its clear and constant commitment to innovation, research and design. 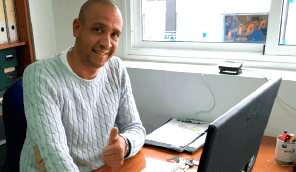 In addition, the installation, distribution and manufacturing of CAPCOVERS relies on an extensive and professionalized network of distributors and specialized technicians present throughout Europe. 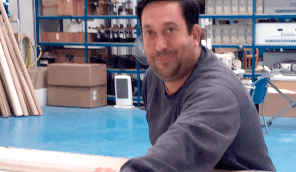 Currently, CAPCOVERS has manufactured and installed over 1500 covers throughout Spain and other European Union countries such as France, Portugal, Italy, Switzerland, Greece and Cyprus. 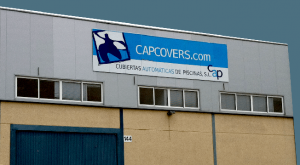 Capcovers has a wide network of installers in all Spanish and European territory, such as Madrid, Catalonia, Seville, Cadiz, Malaga and all of Andalusia, as well as Basque Country, Galicia, Asturias, Murcia, Valencia, Alicante and Canary Islands within. 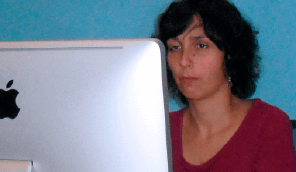 Of Spain and of the whole territory of France, Cyprus, Greece, Portugal, Italy and Hungary. 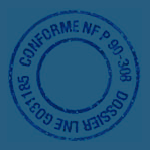 It currently has more than 1500 covers manufactured and installed throughout the national territory, as well as in other European Union countries such as France, Portugal, Italy, Switzerland, Greece and Cyprus. 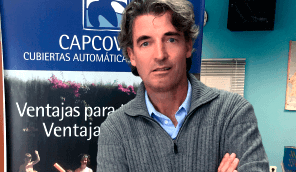 Since its inception, Capcovers has always wanted to offer its customers the best possible product quality and ensure maximum reliability by developing high-performance engines specifically for the sizes of the covers. In order to avoid all types of corrosion and offer resistance to chlorine, saline electrolysis, bromine, etc. CAPCOVERS uses stainless steel, anodized aluminium and duralumin as the main components of their systems. Stainless steel cartridges and insertion guides are used to protect pulleys. Water tightness is ensured with resin-coated circuit boards and fully waterproof 24v motors. It also improves ease of assembly by including a quick connector system and allowing for changes to the placement of the motor through the use of or universal and reversible steering interchanges. 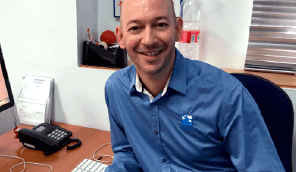 Capcovers has introduced its covers in 14 countries: Spain, France, Portugal, Italy, Greece, Cyprus, England, Germany, Hungary, Switzerland, Israel, Jordan, Algeria and Ivory Coast adding up to over 1500 covers around the world. 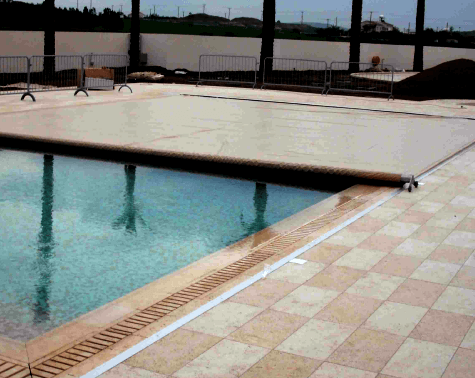 Thanks to the versatility of motors and rails, Capcovers have managed to cover very specific pools while respecting the surroundings, adapting to different obstacles and covering sizes up to 10 meters wide x 25 meters long. 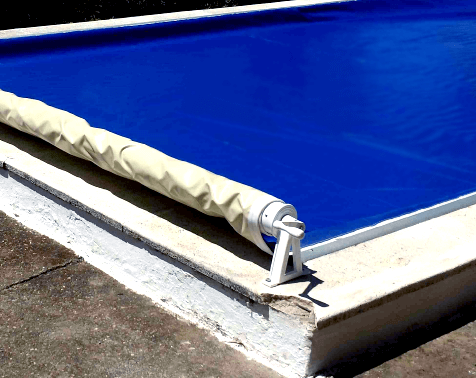 Below we show an example of a project for each of the four models of swimming pool covers offered by Capcovers and how we have found the most efficient solution to our clients problems.